November 2015 - Page 2 of 2 - Tecdr Tech Security Blog. 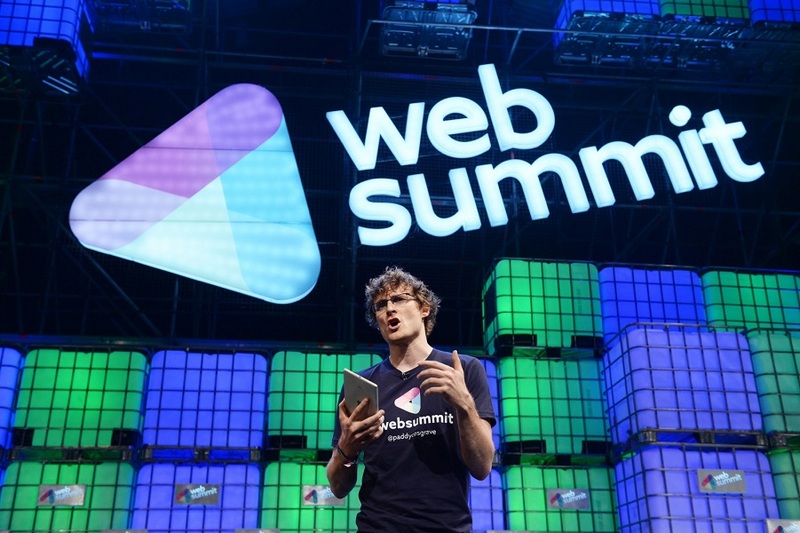 The WebSummit is on this week and I will be there reporting for Irish Tech News. I will also be providing some of my insights here as well. As it is the last Web Summit to be held in Ireland I am expecting a great conference and I look forward to reporting on it. Keep an eye on the Irish Tech News and my twitter account for the latest news.